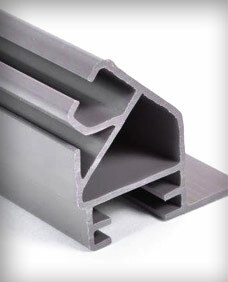 We have built our business providing extrusions of superior quality, precise tolerances, and specialized finishes on time and within budget. Alliance Plastics Corp. continues to invest in company growth with continuously improved methods and additional extrusion and material knowledge to allow us to create opportunities for our customers' growth through innovation. 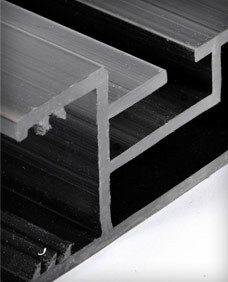 So, if you're looking for quality extrusions, look no further. "We fit your profile" at Alliance Plastics Corp.
GET STARTED WITH ALLIANCE PLASTICS CORP.
Alliance Plastics Corp. is a custom thermoplastic profile extruder. This is a unique category of extrusion processing. 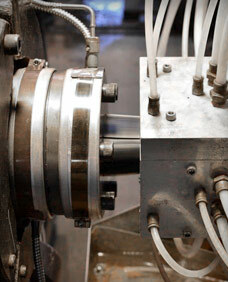 The co-extrusion process allows us to join materials together using multiple extruders. We use a variety of cooling methods depending on the geometry of the profile, the material and the dimensional requirements. 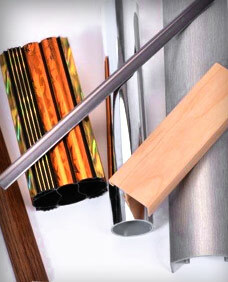 Since extrusion moves at a constant speed, there are a variety of operations that can be done to your profile at very low cost.